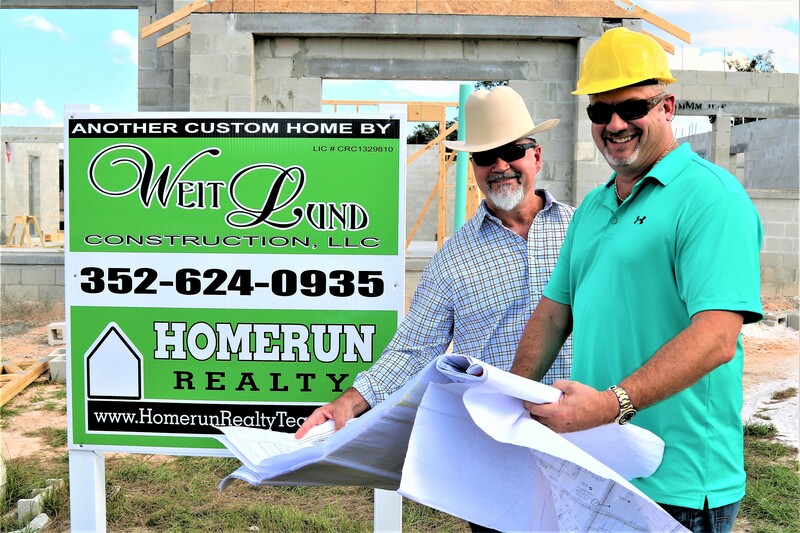 Weit Lund Construction is locally owned by Greg Lunday and Steve Weitlauf. 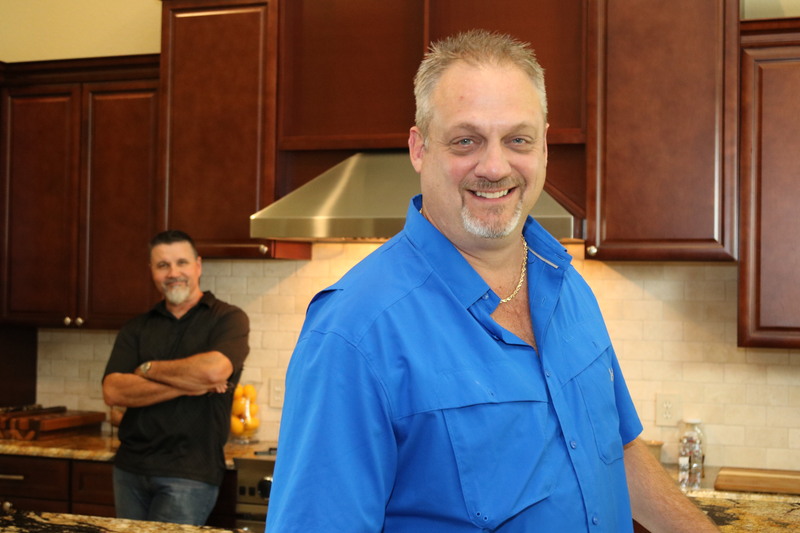 Greg and Steve grew up together in Marion County and have worked together in the construction and real estate industry since they were young men. Weit Lund Construction is just one of many businesses they have together. 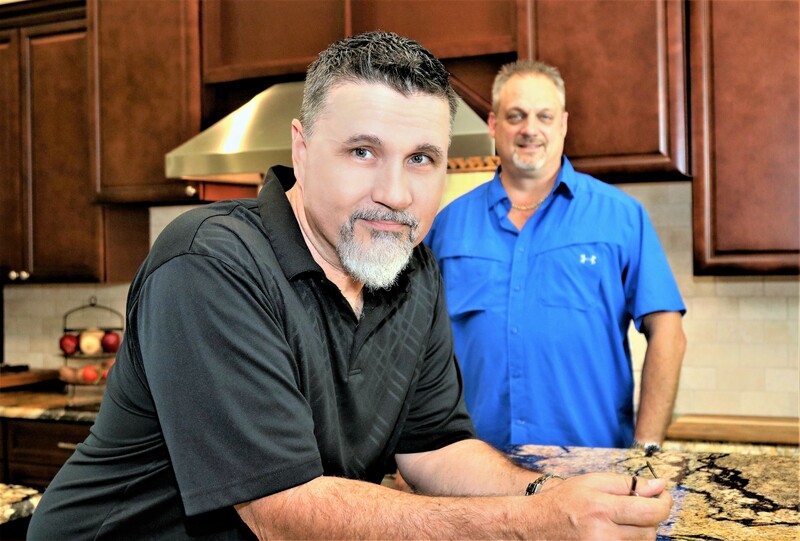 Their personal relationship means Weit Lund exemplifies that family-owned business feeling, something customers are sure to recognize when selecting them to build their home. Weit Lund brings you quality-built homes at affordable prices. Whether you have your own land already or need to find that perfect home site, we can help. With our extensive selection of floor plans, you're sure to find the model that fits your family's lifestyle. Looking for a more personal touch? We can also design a custom home that uniquely fits your family's style and desires. Weit Lund offers competitively priced homes with unbeatable craftsmanship and unparalleled dedication to customer satisfaction. We are there throughout the entire process, from helping you get financed to handing you the keys to your new custom home. With Weit Lund Construction's proven expertise, our customers are sure to have a pleasant and worry-free home building experience.